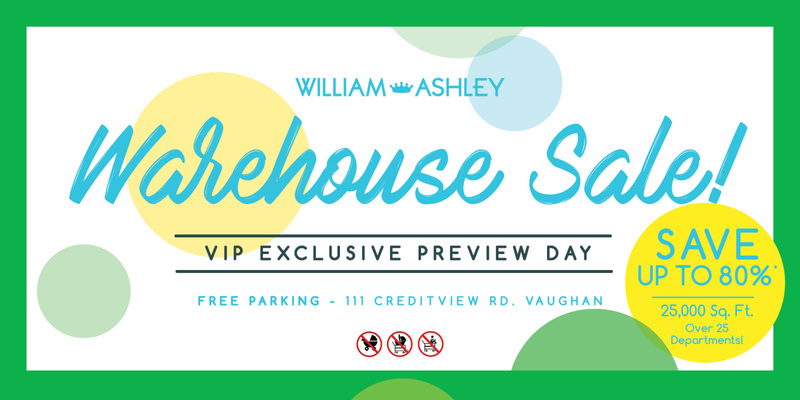 Get an exclusive first look and let’s celebrate Spring with the William Ashley Warehouse Sale! I swear the weather is going to get better. But if you are in need of some new items, the William Ashley sale is where it’s at with over 25 departments and 25,000 sq. 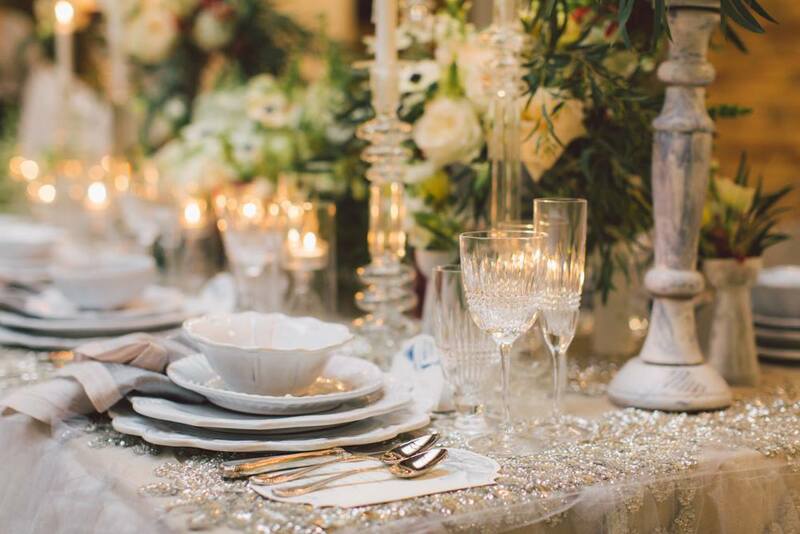 ft. of Tableware, Kitchenware, Home Decor, Furnishings and Lighting, Garden Decor, Linens, Bed and Bath, Cookware, Books, Figurines, Baby and Children’s Toys, Corporate Gifts, Bakeware and MORE! Not to mention, savings up to 80% off! 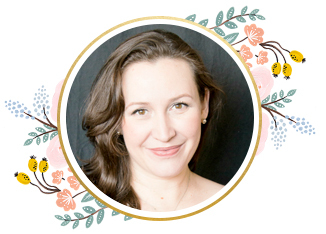 This is perfect for a bridal shower, wedding shower, baby shower and just because! I’d like to invite you and get an exclusive first look and the chance to shop the sale before it officially opens to the general public on Friday, April 6 and the sale is only 2 DAYS away! Here are just some of my favourite items from William Ashley. I hope to find it at the sale and especially Le Creuset! Disclosure: This sponsored post was written in collaboration with William Ashley. 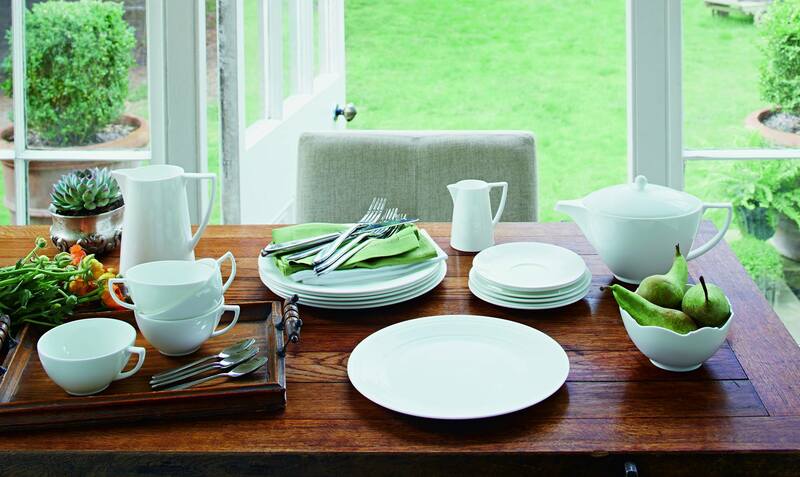 I don’t have anything from Le Creuset yet, but would love to as their pieces are lovely! You can still shop! It ends on the 16th.